AirPura I600W HEPA Filter with Metal Caps is AirPura's Optional Replacement True HEPA Filter for AirPura I600W central air purifier. AirPura I600W HEPA Filter with Metal Caps is AirPura's optional replacement True HEPA filter for AirPura I600W air purifier. 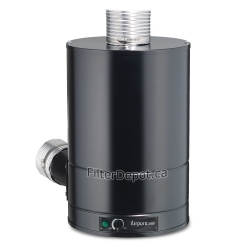 AirPura I600W HEPA filter features the top and bottom Metal Caps. 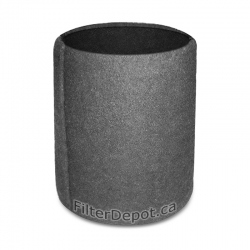 - ensure the higher overall air filtration efficiency. 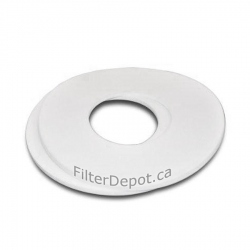 The 3-inch deep True HEPA filter contains 100 sq. 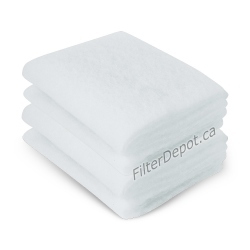 ft. of certified Medical grade True HEPA filter media. 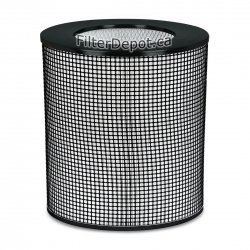 True HEPA filter has a guaranteed air filtration efficiency of over 99.97% for all sold airborne contaminants down to 0.3 micron in size.